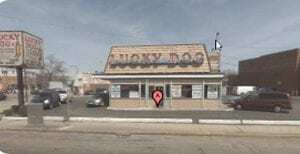 In 1984, Bob Houpy opened the first Lucky Dog in Melrose Park, IL. 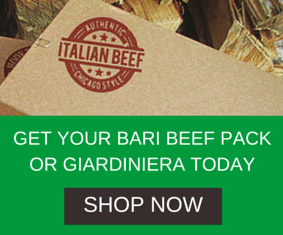 He opened additional locations in Cicero (1986) and Berwyn (1994) soon after. Lucky Dog has always been a family business; Bob, his brother Joe, and his cousin John run the three locations today with a commitment to taking care of their customers. Here at Lucky Dog, we strive to do fast food a little differently. In addition to serving generous portions at reasonable prices, we add a homemade touch to our food. Today, all three Lucky Dogs serve homemade Italian Beef, Italian Ice, soups of the day, chili, and gyro and red sauces. Besides adding homemade elements, we work to constantly improve the menu with new item ideas, most recently toasted subs. 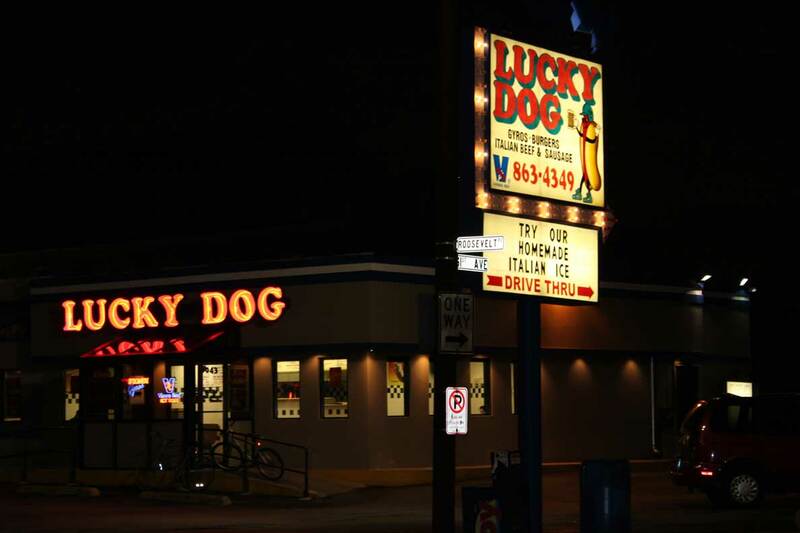 Today, 30 years after the opening of the first location, we at Lucky Dog continue our commitment to serving quality food to our customers in large portions at reasonable prices. Come be a part of our history!